On paper, it all looks so perfect. The marketing team develops and shares engaging content tailored for your specific audience. The process, while it may take a month or two to get rolling, starts generating qualified leads and the sales team swoops in for the close. Marketing sets ‘em up, sales knocks ‘em down. Easy as pie, right? While this is clearly oversimplified, doesn’t it sound vaguely familiar to how you’ve organized your business development unit? A team of content creators, community managers, inside sales and customer success reps effectively ushering new prospects down the sales funnel into long-term clients with minimal attrition. I don’t blame you. It’s so nice and neat, and everyone gets along because they’re well-performing cogs in the great wheel of growth! Unfortunately, there’s this pesky gap right in between inbound lead generation and new client acquisition. While inbound marketing is a proven source for creating sustainable and scalable lead generation, it’s not the Holy Grail and, by itself, doesn’t lead to everlasting sales. Yes, and that’s great, but it doesn’t mean they’re ready to pull the trigger. 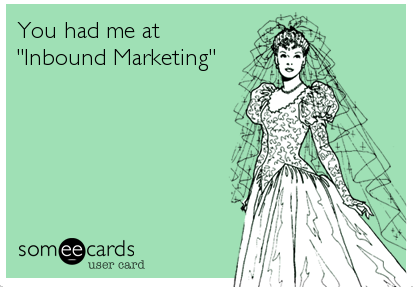 In fact, the majority of your “inbound” leads are flat out not ready to buy. Chances are they downloaded your ebook (or white paper, or case study, or free demo, or whatever) because they were trying to solve a problem, but that doesn’t make them a qualified lead ready for your sales team’s close. • The sales team feels the increased pressure of closing these leads and, when success isn’t immediate, they adopt more aggressive tactics further widening the gap. • The inbound marketing team is demoralized, demotivated, or worse, demoted to the thankless role of a mere “content maker”, a nice-to-have side-show not critical to the core business. Sadly, many sales and marketing professionals have probably left or lost their jobs due to this misconception that inbound and sales are the only two required ingredients for a successful and harmonious business development operation. In 2015 2016, the world of sales and marketing is far too complex to be pigeon-holed into one discipline or the other. There’s a lot more to the story of a successful customer development lifecycle. 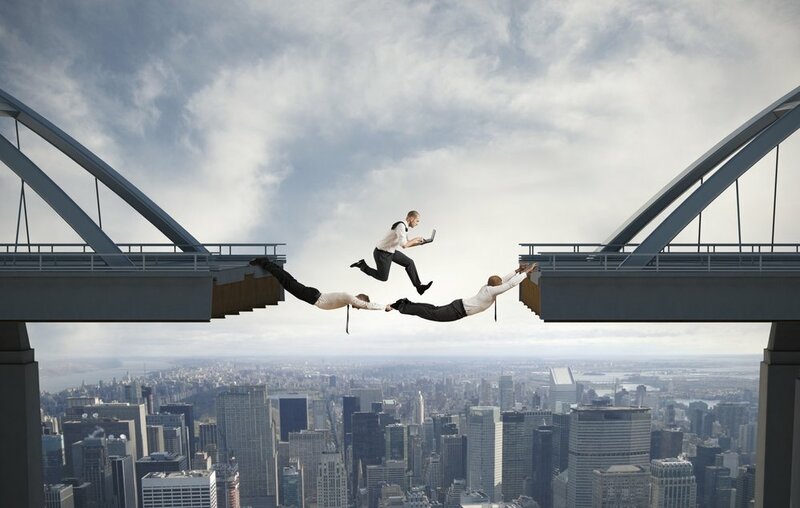 Qualifiers, or Sales Development Reps, thrive in that fateful gap between the inbound marketing and sales. This new discipline is the guardian of the sales cycle and responsible for successful lead management. Qualifiers are similar to their Customer Success counterparts, but they operate on the other side of the wall – they listen to the needs of prospective customers and identify where they are on the “ready to buy” spectrum. They are the face of your enterprise, often the first human point of contact a new lead has with your company. It’s a role that requires deft, active listening and persuasive communication skills. Their toolkit spans both marketing and sales and utilizes personalized, solution-oriented strategies to move the prospect through the funnel closer to being sales-ready. More importantly, qualifiers enable the sales team to stay focused on what they do best: closing new sales. By having a middleman between inbound marketing and sales your prospects will be guided through an attentive, customized process that maximizes the conversion rate of your inbound leads. We need to stop looking at our business through the old lens of pre-defined roles. Our customers’ buying behavior has changed and we need to adapt accordingly. This is not a fixed solution, nor should it be. Your customer development lifecycle is not a one-size-fits-all plug and play solution. You need to hone that craft and find the balance that works best for your industry, your company and your customers. And then, you need to remain flexible and responses to changes in the market. By installing a third player in the sales development cycle, you’re not only going to be closing new sales, but you’re going to reduce churn and increase the lifetime value of your customers. By providing value upfront in the form of a Prospect Success Advocate, not only will you increase your conversion rates, but you’ll save on attrition because no one will feel like they got “duped” into buying your product before they were actually ready.